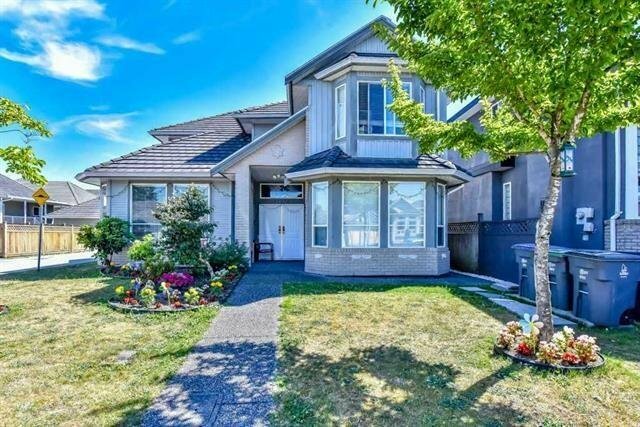 12776 67A Avenue, Surrey - 5 beds, 4 baths - For Sale | Harry Garcha - Multiple Realty Ltd. Attractive location. Here is a spacious 2 level home hidden in a quiet, no through road with plenty of room for a growing family with 5BR and four bathrooms . Central location makes commute easy for work and school. 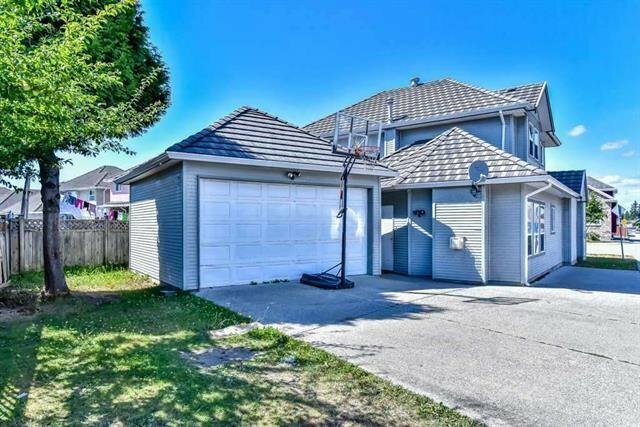 Close to both Elementary/Secondary school, Kwantlen University, Punjabi market,Costco, Superstore, shopping etc... Don't miss this Opportunity to get in the market!